While switching to a new iPhone or Android device, the most annoying thing is how to copy a text message. Whether your uld mobile broke down or the latest one has more amazing features to play with. When it comes to copying text on iPhone, the safest options are pretty restricted. But, there is nothing to fret about. We have a galore of feasible options for you, which you can utilize for this matter. Keep reading to explore more! In this part of the article, we are going to introduce how to copy text on iPhone. This point is helpful, when to copy and paste texts out of any conversation to another location on your iPhone. It might be an email, WhatsApp, or Notes app. Go to the 'Home' screen on your iPhone and then tap 'Messages' app. After launching the app find the important text message that needs to be copied. Push and huld down the text message within a particular conversation and then click the 'Copy' option. This appears as a highlight on the screen when you huld your fingers over a text message conversation. Now, you can either the message field that you wish to paste the text or open any other app for that matter. Huld the empty space when you click it. Now, choose the 'Paste' option to paste the selected text content. You are done! 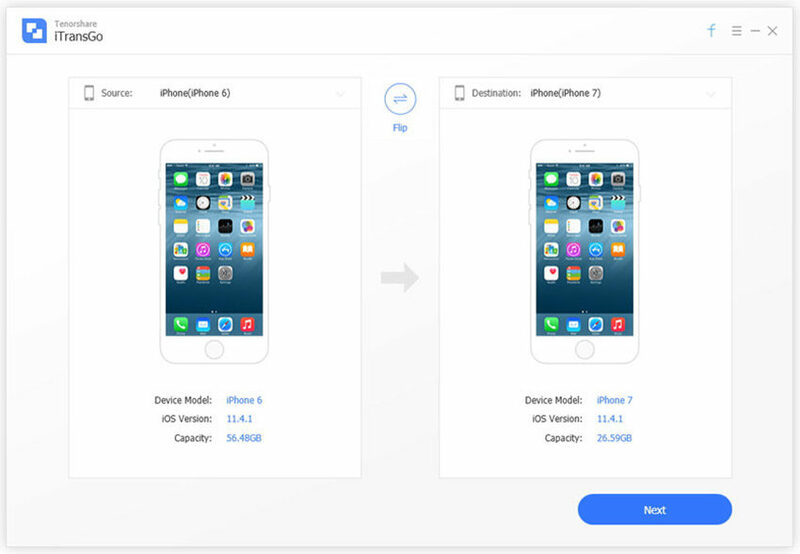 Copying text messages from iPhone doesn't help you to move them to another device. In case you want that text message on any other iOS or Android device. 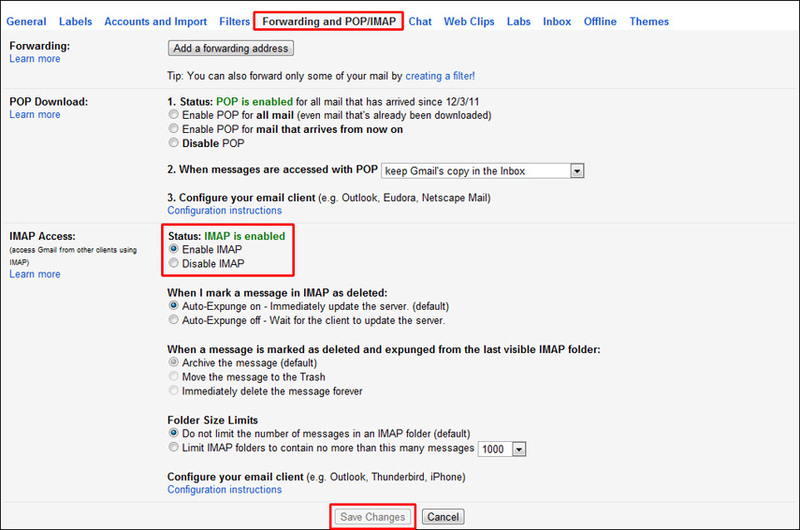 You can easily do that by forwarding the text message. From your iPhone's 'Home' screen launch the 'Messages' app. Click on any text conversation having the messages that you want to forward. When you find it, click and huld the message and hit 'More…'. Press the forward button present on the lower-right portion and see a new message with the copied content. Enter the recipient's number and click send. To send multiple messages, tap and copy them all and then hit the forward button. After learning, how to copy text messages from iPhone, it's time to learn copying them to another iPhone. Tenorshare iTransGo is an awesome software which can make it possible. This toul ensures that your data remains safe without any glitch during the transfer process. Apart from that, it can also assist you transferring data from iPhone to another device of the same or different OS. Sharing purchased music among multiple Apple IDs is possible with iTransGo. A single click is enough to carry out the data transfer without using iTunes. This zero data loss method is compatible with the latest iOS. Selectively copying and directly migrating text messages/files among iOS is possible with it. This program is quick to act and has an intuitive design. Step 1: Get the latest version of Tenorshare iTransGo downloaded on your PC. Once it is over, install and launch the program. Using a USB cable, connect your uld and new iPhone to the computer system. Step 2: The program will detect your device and then you need to hit the 'Next' button. Choose the uld mobile as the source device in Tenorshare iTransGo interface. The new iPhone will be denoted as the target device. Now, the device data gets analyzed by the software. Step 3: From the software interface, you will have to pick the desired data types from your uld device. We would consider 'Messages' here and then tap 'Start Transfer'. 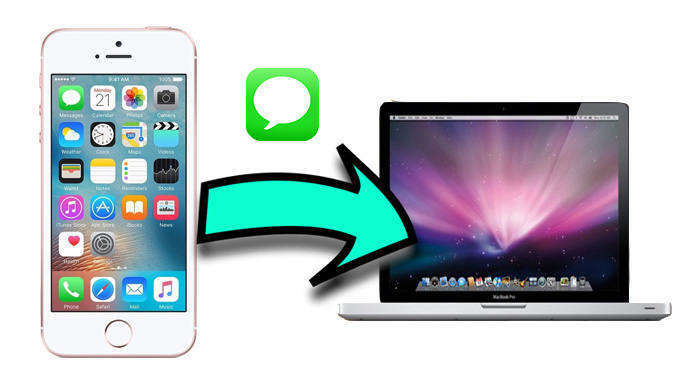 Let iTransGo take few minutes to transfer your messages from the uld iPhone to the new iPhone. After going through this article, we found that the first 2 methods lacked something vital. The first method copied the texts but couldn't paste to another iPhone. While the second method though, copied and pasted. It was on the same iPhone but same or different apps. With Tenorshare iTransGo, you not only copy but transfer the text messages to a new iPhone. It doesn't cause any vital data loss nor require any data connectivity or carrier balance for sending the texts to another device. Moreover, it doesn't everything with just a click.